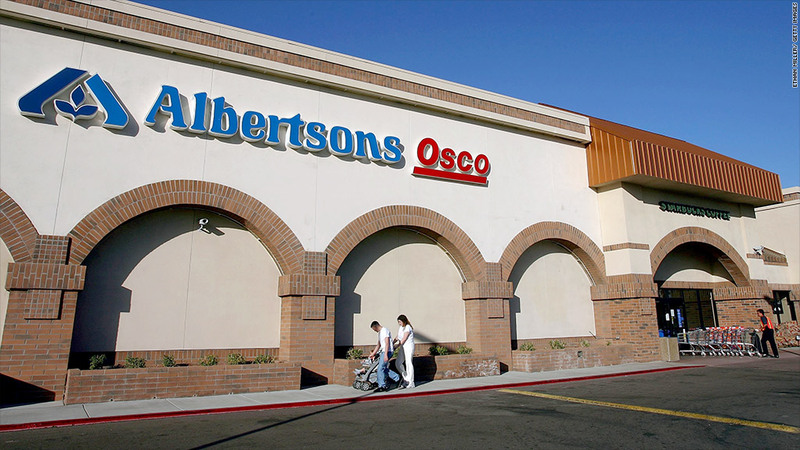 Albertsons and Safeway, two grocery store chains, will merge. Albertsons and Safeway, two of the largest grocery store chains in the U.S., will merge, the companies announced Thursday. The move will create a network of 2,400 stores, 27 distribution facilities and 20 manufacturing plants with more than 250,000 employees. No stores will close because of the merger, which is expected to be finalized later this year. Still, the combined company will be be slightly smaller than Kroger, the largest grocery retailer in the U.S., which has 2,600 stores. "Working together will enable us to create cost savings that translate into price reductions for our customers," said Albertsons CEO Bob Miller in the release. Those cost savings could come if the two companies are combined and run efficiently, said Ken Perkins, an analyst at Morningstar. 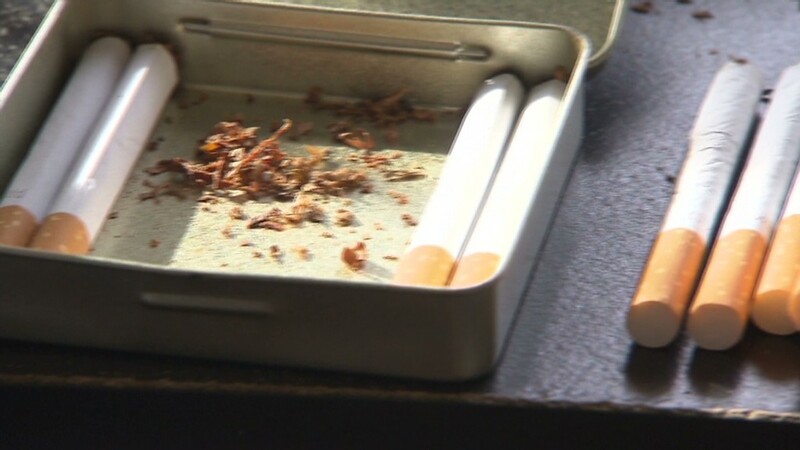 "If they're buying more, they may have pull to get more favorable terms when negotiating with suppliers," Perkins said. Albertsons, which is privately owned by Cerberus Capital Management, Kimco Realty Corporation, Klaff Realty, Lubert-Adler Partners, and Schottenstein Stores Corporation, will acquire all Safeway shares. Safeway (SWY) shareholders are expected to receive $40 per share. That values the deal at more than $9 billion. Shares of Safeway fell more than 3% in after-hours trading. Bob Miller will become the executive chairman, while Robert Edwards, Safeway's current president and CEO, will become president and CEO of the combined company. The merger comes at a time when traditional supermarkets have been struggling to compete with the larger chains like Costco (COST) and Wal-Mart (WMT). Those rivals are willing to take lower profit margins because they know food drives people into their stores, Perkins said.